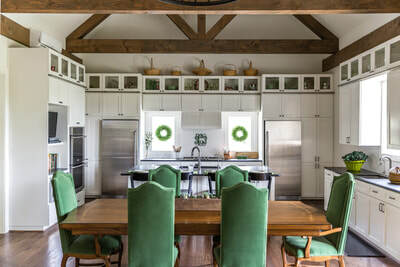 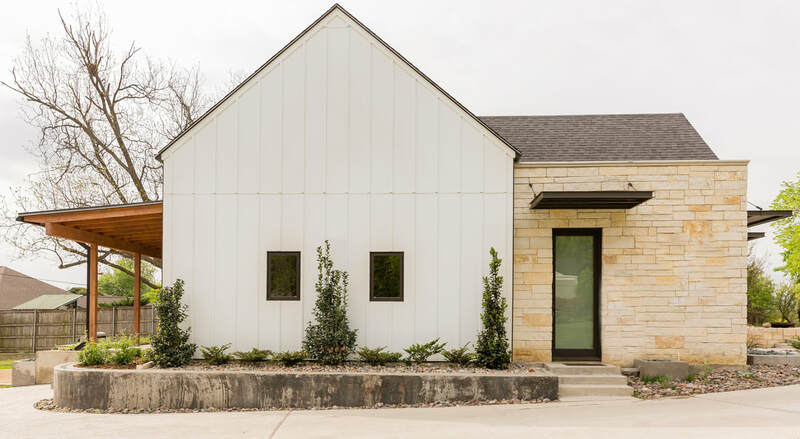 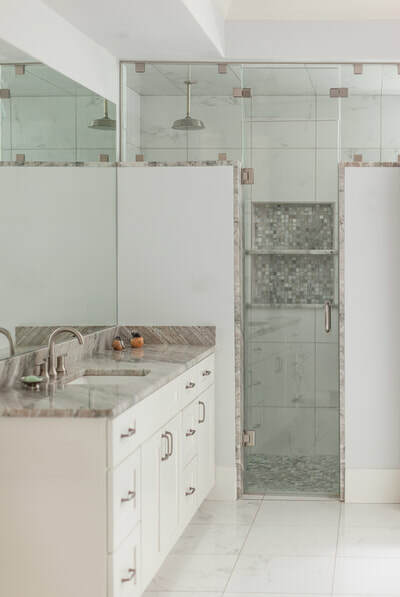 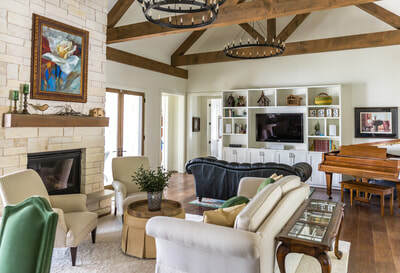 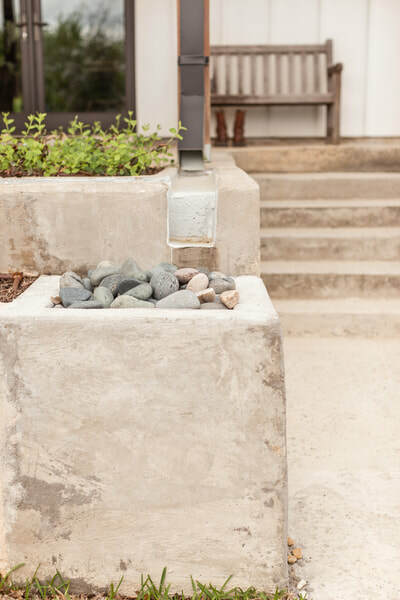 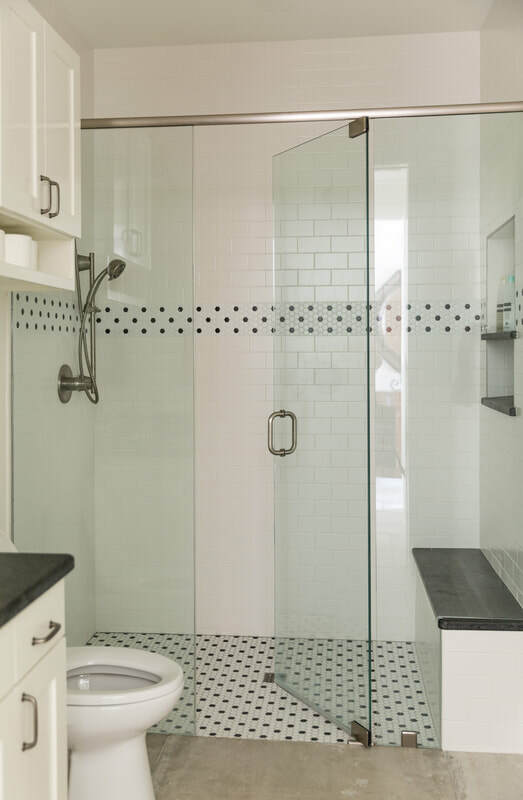 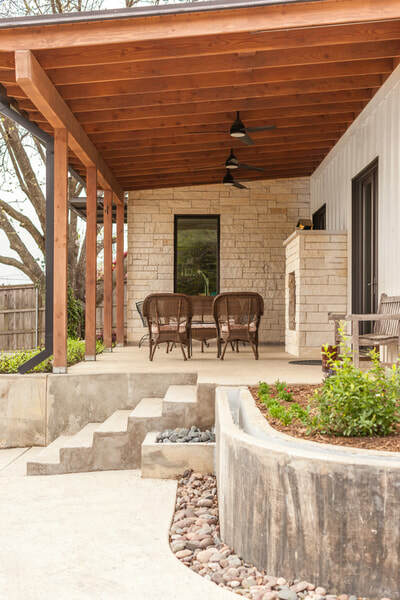 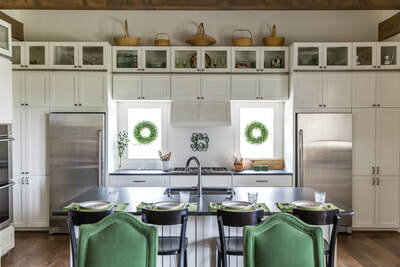 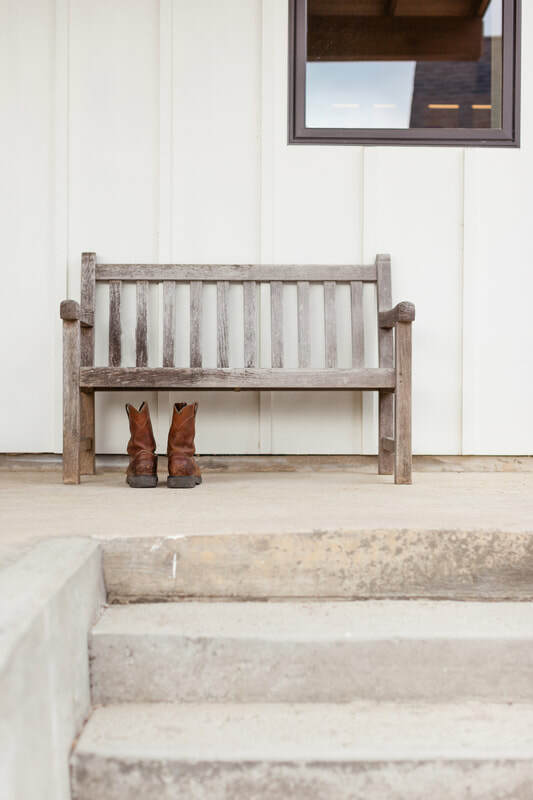 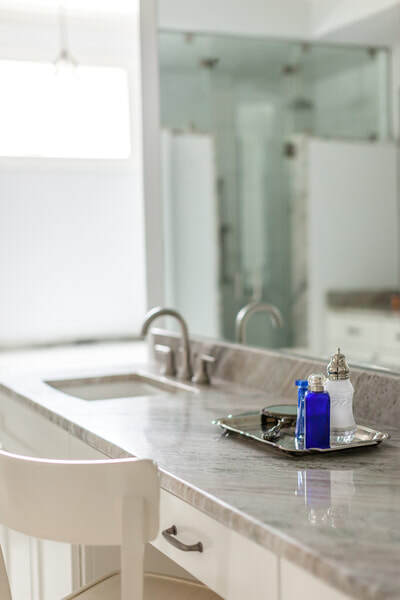 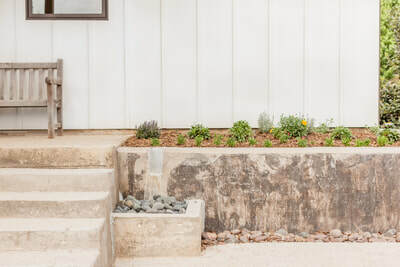 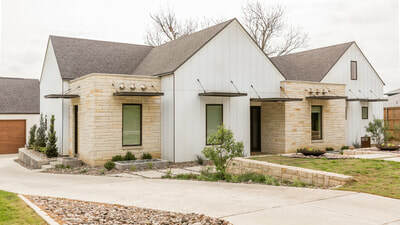 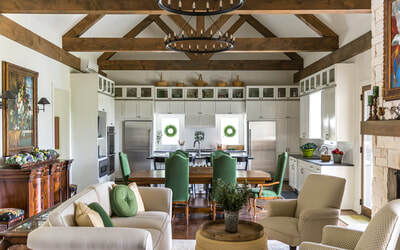 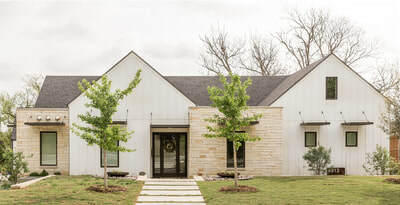 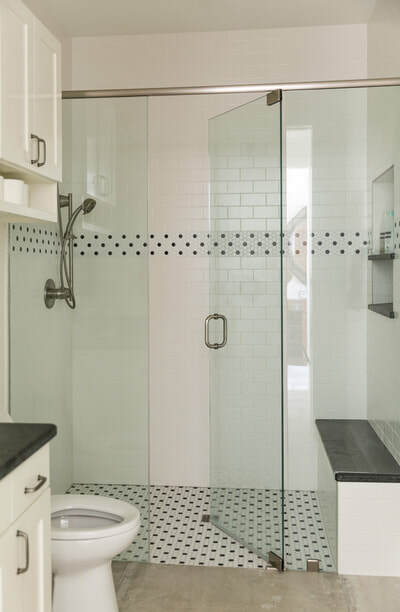 This Southwest Modern Farmhouse uses extensive Austin White Limestone, along with traditional board & batten siding and steep pitched roofs to define a simple and elegant form. 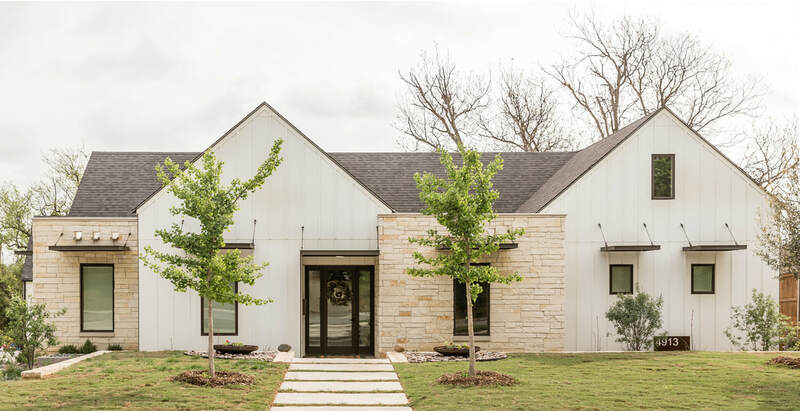 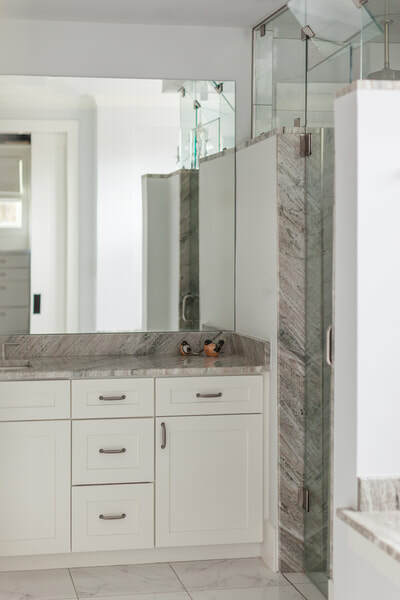 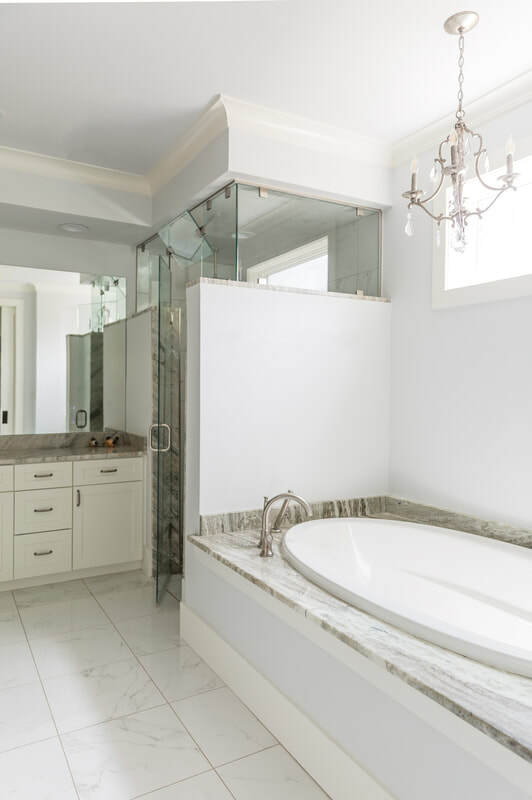 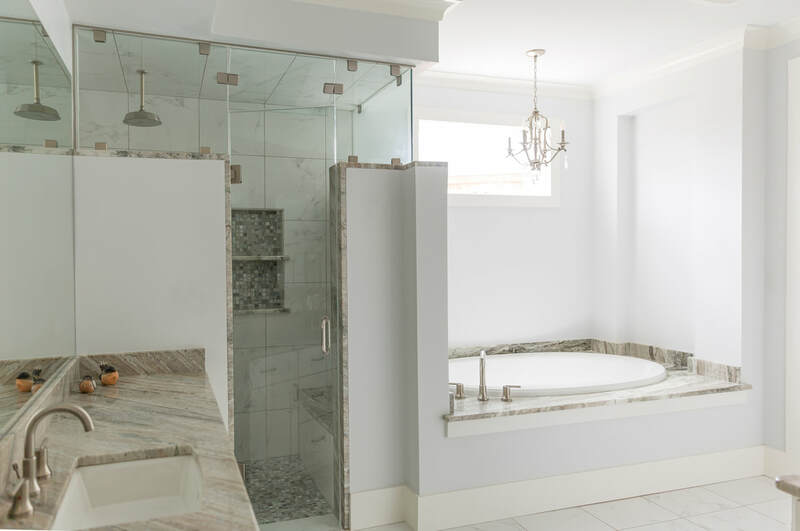 The 4 bedroom, 3 bath home was designed for a family with their children and grandchildren in mind. 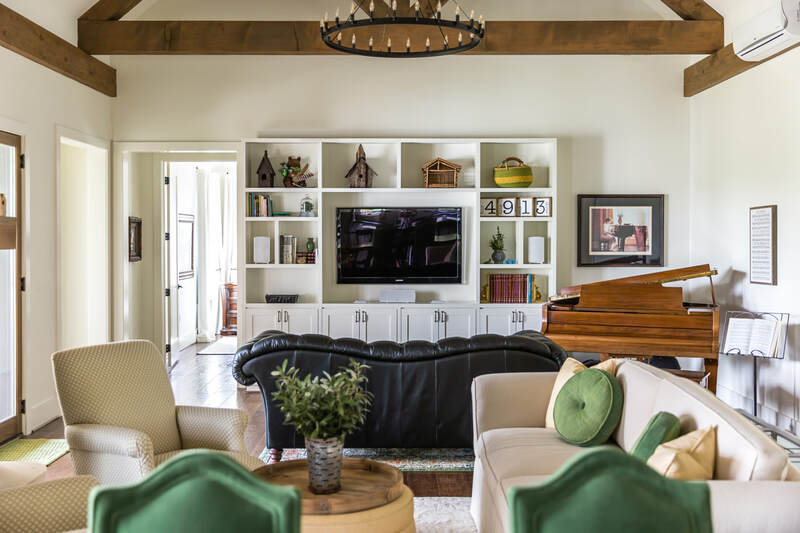 The great room provides ample space for the entire extended family to gather, while still remaining sensitive to a personal scale with soft tones and extensive natural light. An "Attic" studio space with 2nd level patio serves as a creative space for everyone from the grandkids to the grandparents. 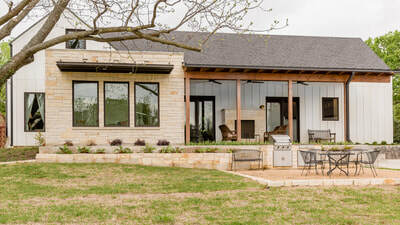 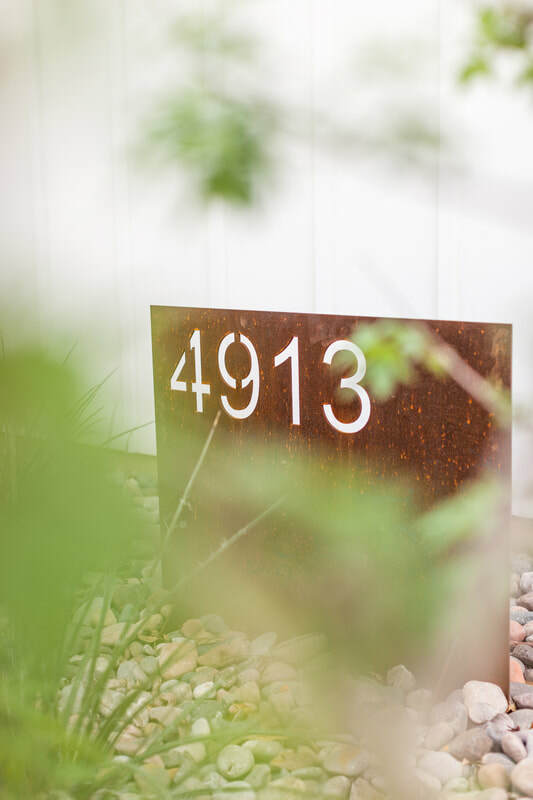 Modern detailing, including laser-cut corten house numbers and steel cantilever canopies complement the timeless heavy timber framed structure and farmhouse form.